Paulinchen, the Initiative for Children burn injuries Association, warns with billboards in the city of Hamburg against the danger of burns. 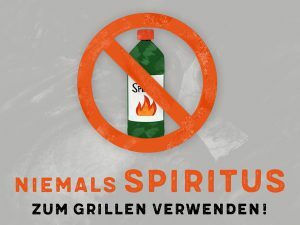 Markus Lanz takes over the sponsorship for this campaign. The host of the popular TV show ‘Wetten Dass ..?’ Markus Lanz takes over the sponsorship for this campaign. Every year in Germany alone more than 30,000 children under 15 years with thermal injuries need medical attention. Approximately 6,000 of them have such severe burns or scalds that they need to be hospitalized. Most of these accidents are scalds from hot liquids. 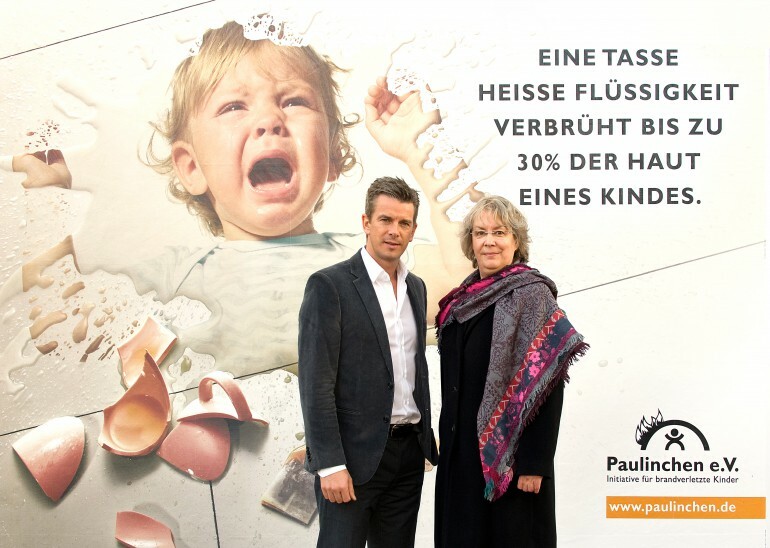 Industrie-Contact (IC) supports the Paulinchen Association in this campaign with pro bono media relations.